So, two nice additions to the collection. If anyone can help with information on the unusual Sgt Pepper inner sleeve above let us know by posting a comment below or you can email me. 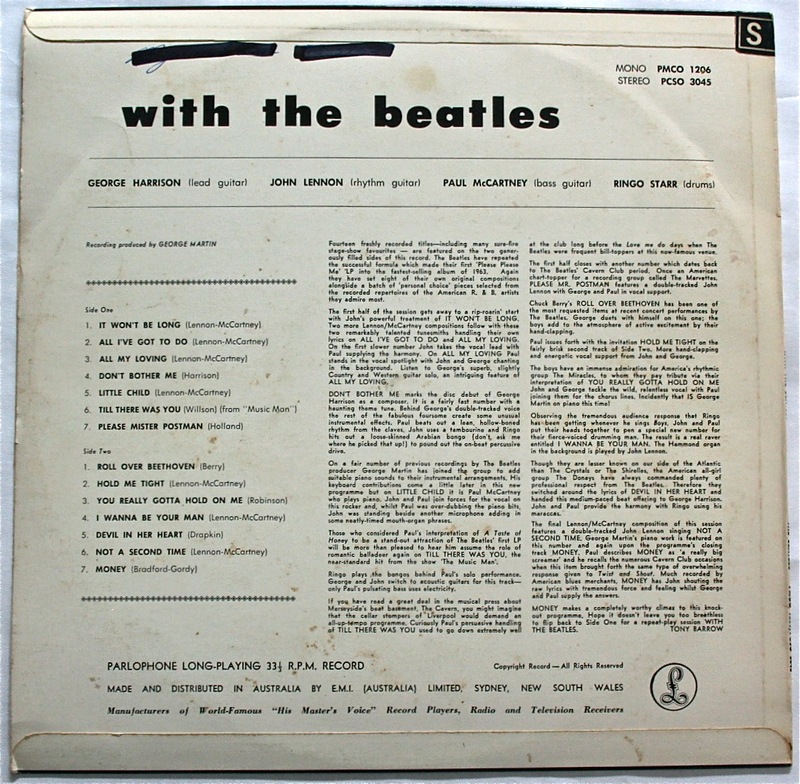 This entry was posted in Beatles, Beatles Collecting, Beatles Music and tagged Beatles, Beatles Collecting, mono, Parlophone Records, Sgt Pepper cover, Sgt. Pepper by beatlesblogger. Bookmark the permalink. Lucky garage sale! I have checked my copies of SP and havn’t that style of inner sleeve, perhaps a ring in?? Then again maybe something mega rare!! Cheers. Hi John, Thanks. I guess that’s what I want to find out. I’m kind of thinking its just an inner sleeve from some other LP, but there may be someone out there who knows something! Regards. yours is a genuine Sgt. Pepper Inner Sleeve. It came with the 1st German Odeon Export Pressing of this LP for Switzerland with the catalog number SMO 81045. In Germany the Hör Zu Pressing “SHZE 401” is far more common. I don’t know if this inner was also included in the Hör Zu variant. 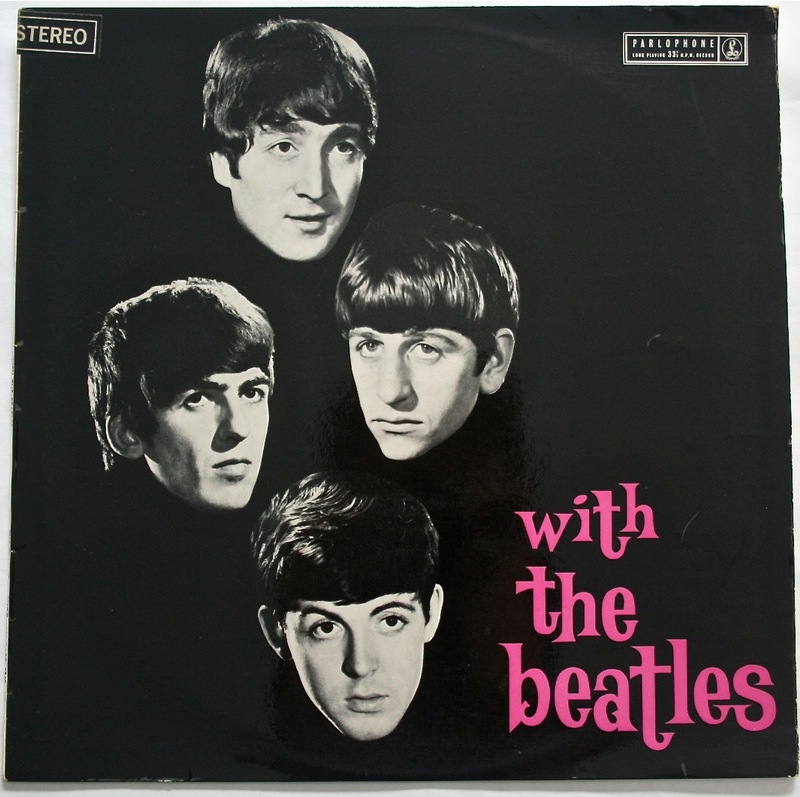 By the way, “Hör Zu” is a German TV magazine which issued several Beatles LPs in the 60s and 70s by contracting with Odeon (“Die Zentrale Tanzschaffe” – German equivalent for Please please me, Help, Revolver, Pepper, MMT and Wonderwall fron G. Harrison). It’s still a mystery as to how this sleeve ended up in an original Australian pressing. 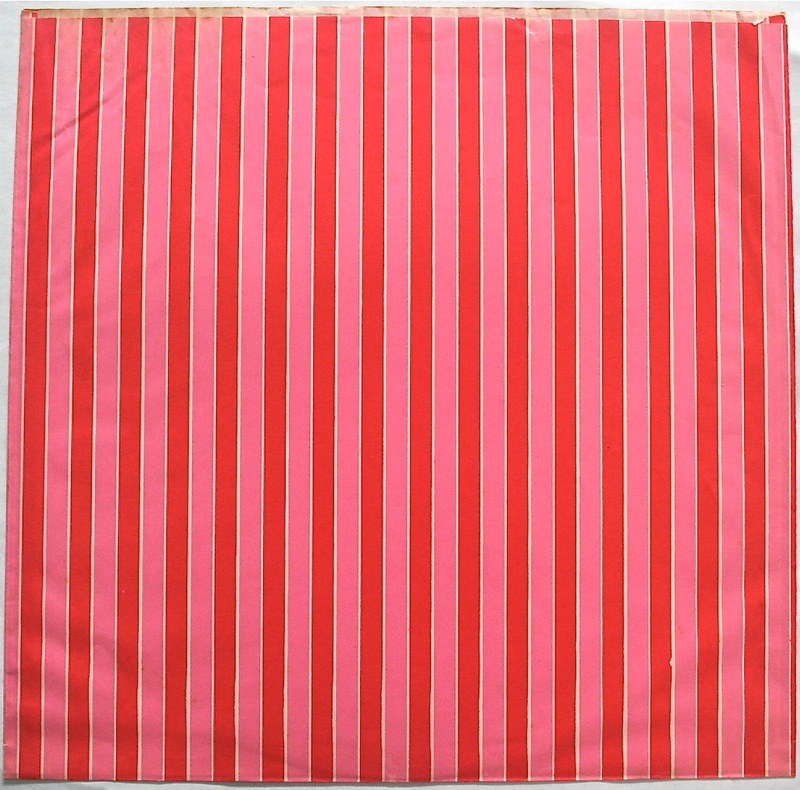 As Peter says: “When EMI Australia imported the Sgt Pepper album covers and all the inserts from the UK because local printers could not handle the task, some record sleeves like the striped one you have could have also come in from who knows where to meet local demand. 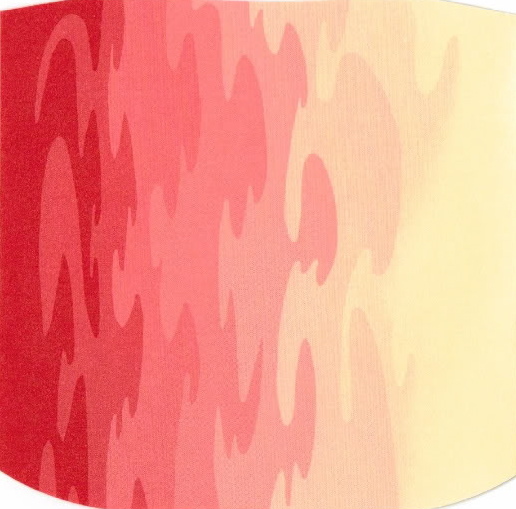 Your striped sleeve may have been substituted for the normal red/pink and white one, created by a Dutch duo called “The Fool”, because those may have run out locally.” Could be……. Hi, Jae here – I touch on this on page 34 of the latest edition of the book. At least one batch of German-made “pinstriped” inner sleeves made their way to Australia in 1968/9 (I do have a more accurate date range, but I’ve filed my notes away now!). I haven’t been able to determine whether they came as part of a batch of UK outer sleeves, or were in addition to, or shipped separately from either the UK or Germany. I have my theories, but no hard proof. BTW, your WTB is circa late 1969. I have owned my copy of Sgt Pepper since new (1969ish) and it has the pinstripe design Inner Sleeve ,I Often wondered why ,now maybe I have the Answer,possibly,maybe,perhaps a German imported sleeve when the stocks were running Low, I have only ever seen one gatefold sleeve with The patents pending mark on it,so how rare are they?